We are here to help you be happy and live healthy. Our surgeons are skilled in performing all weight loss surgery procedures using a minimally invasive approach. Uniquely designed for each individual patient based on their medical history and their current state of health. Our trained nutrition counselors offer individualized meal plans and support when it comes to the right eating habits. Our psychologist works with each patient to develop the best strategy for a lifetime of healthy living. Contactless body contouring that disrupts the fat cells in the treated area to burn fat for a slimmer you. 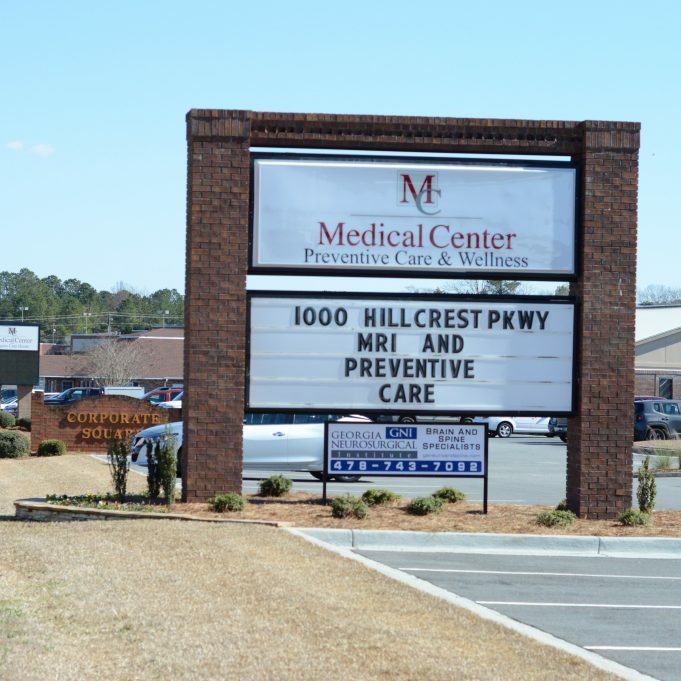 We offer access to specialized personal trainers and a private, patient-only gym at our Augusta location. "I chose Live Healthy MD primarily because my primary care physician, but when I came in to check them out everyone was just super! Everybody here is just fantastic. I have never had anything but a smile on my face—phenomenal staff!" "I decided to go with Live Healthy MD because the people here are unlike the people I have met anywhere else. They are so kind and I really truly feel like they care about me and they want to see me be successful. They have celebrated with me on good days and they have motivated me on bad days and I could not ask for better staff, or a better family, to help walk me through that. 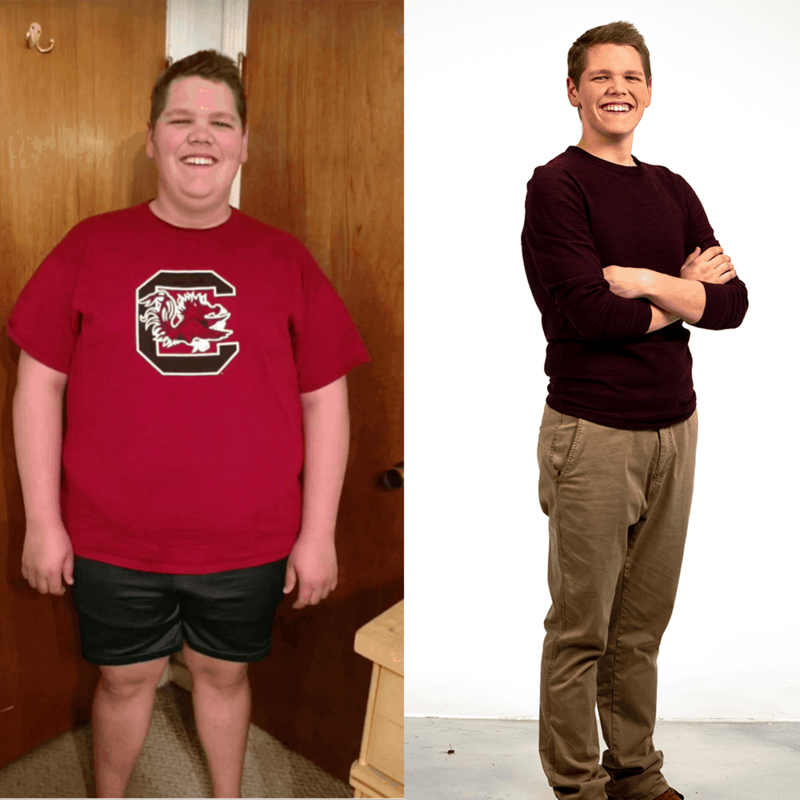 My entire life has changed since having surgery —in the best way possible." 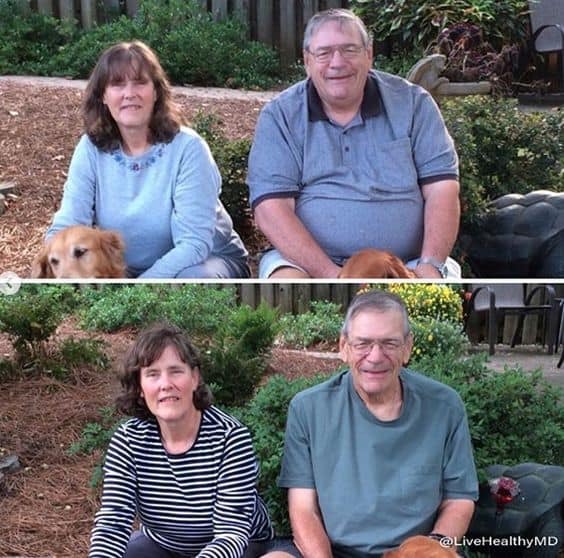 "I decided to have weight loss surgery because no diet worked for me and when I started gaining back everything while I was stull on diets I noticed that it was time for the permanent change. 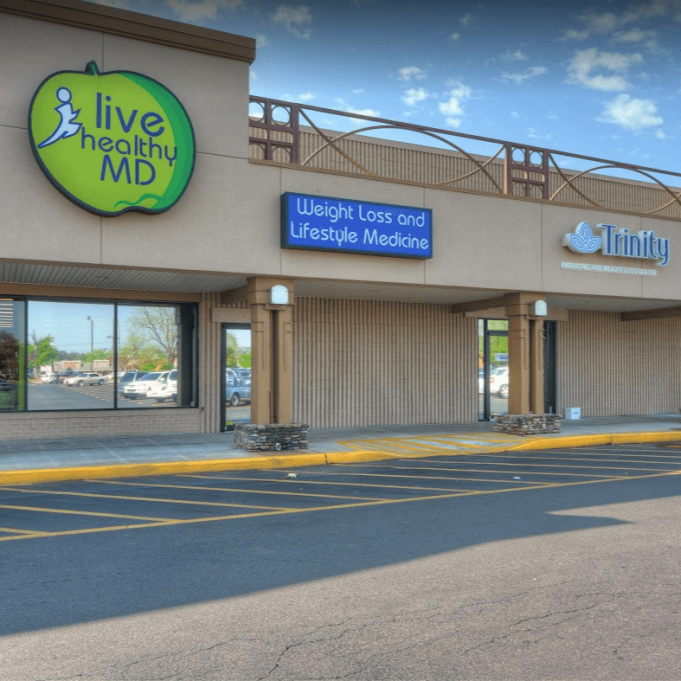 I chose Live Healthy MD because the staff was always so supportive—they were all so personable and so friendly and every time I walked through the door it was like being greeted by family." 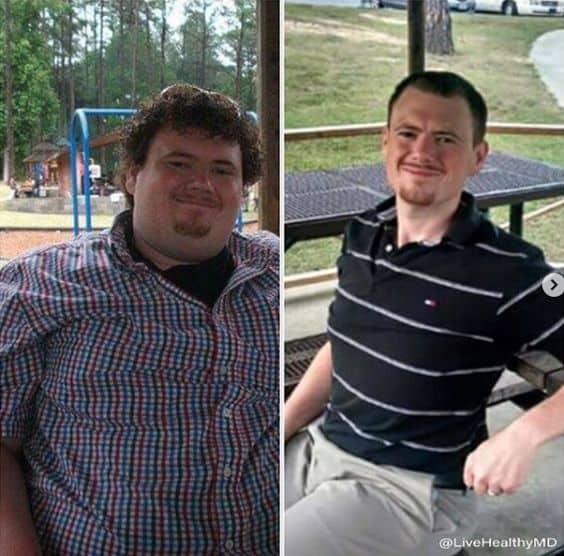 "So far I've lost a total of 142 pounds from my highest weight. Since having my surgery, I'm now able to do a lot of things outside which I enjoy doing. 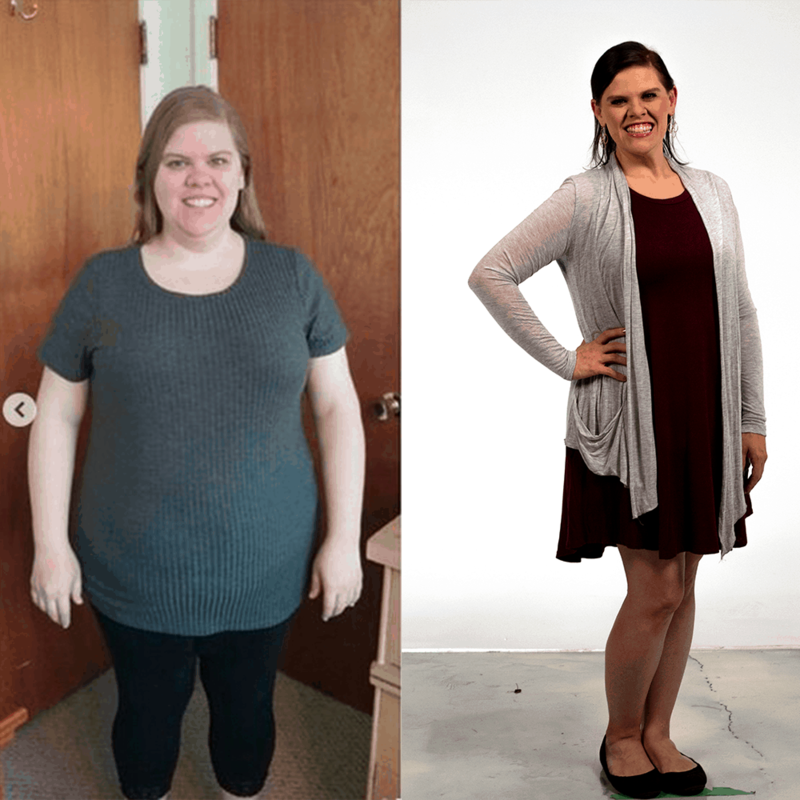 I would definitely recommend Live Healthy MD to anyone!" "I have struggled with obesity since I was in elementary school and I have gone on pretty much every diet known to man. There are times where maintaing your weight loss can be diffcult, but there is a lot of support out there. 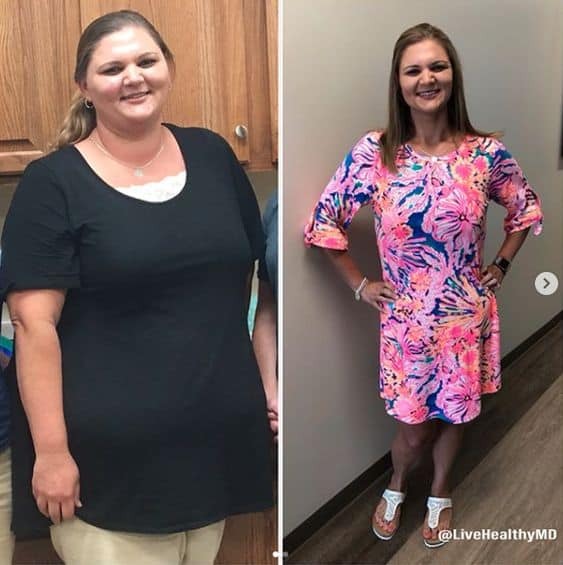 Espeically through the Live Healthy group where you can stay in constant communication with other weight loss surgery patients and your dietitian, or your surgeon for that matter." We like to stay educated and believe you should too. 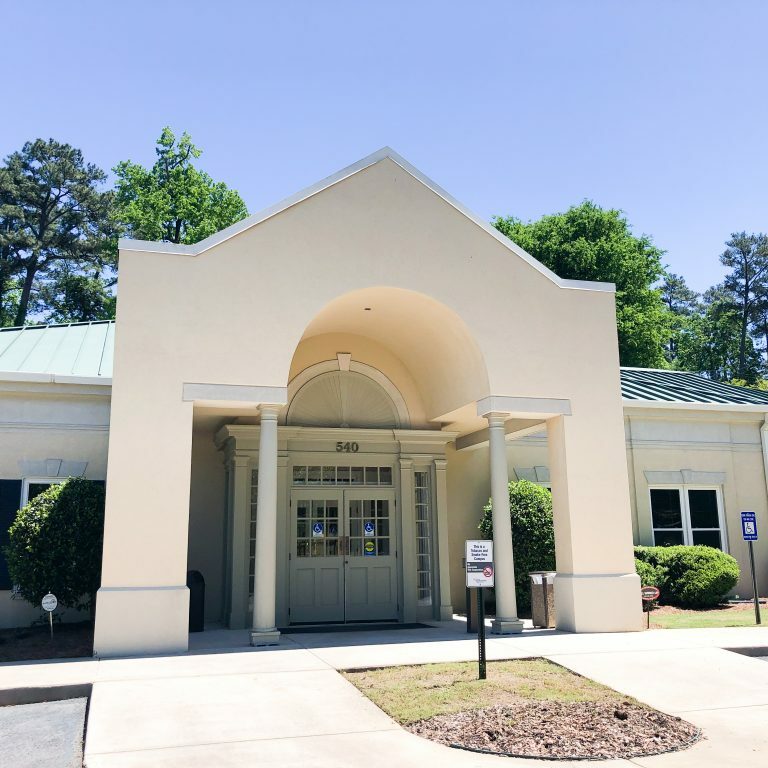 We always have updated information for our patients about healthy living and the latest advances in treating the disease of obesity on our blog.